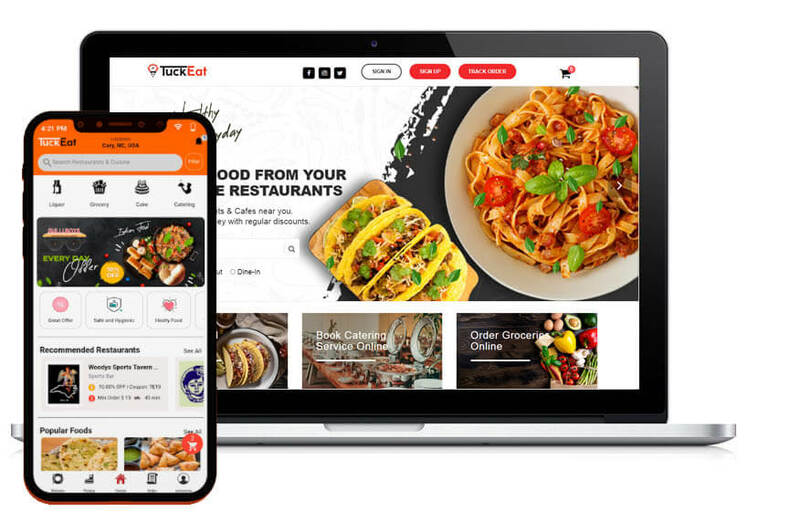 Are you in the process of developing a restaurants platform like Just eat or Grubhub? 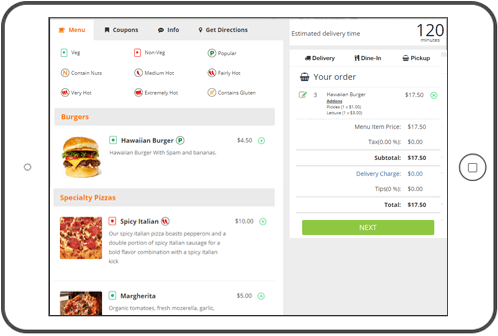 then Food Ordering Script will be the right choice because it gives you all the possibilities that a script and clone of Just eat or Grubhub would provide you! And the incredible fact is that you have a mobile website and iOS and android apps! 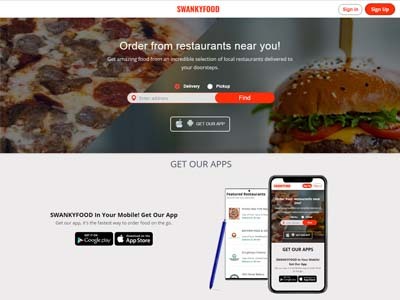 Food ordering application that gives the consumers the convenience and speed of ordering a healthy option in their area. 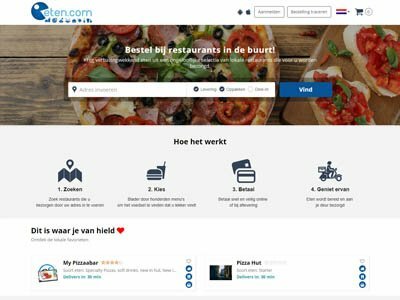 Provide a common platform to Restaurants for Online Ordering and Reservation and earn commission/subscription from restaurants. 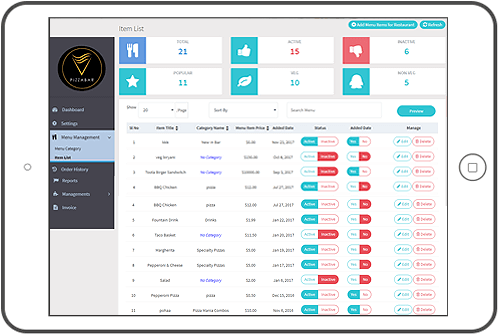 Our greatest creation and the most simple, fast and powerful admin panel on the web for restaurant owners. 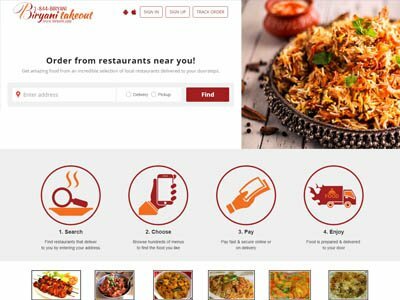 Our associated products, OrderReceving Application made online food ordering & dine-in system fully automated for restaurant owners. 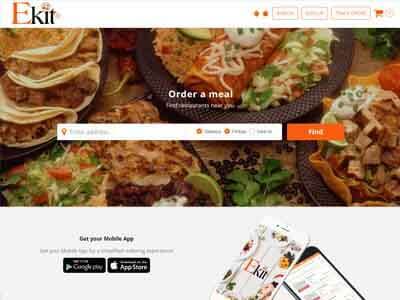 Food Ordering Script- Food delivery app for sale / On demand delivery app development / On demand delivery app source code/ Just eat Clone / Eat24 Clone / Grubhub clone / MenuLog clone / Takeaway clone / Foodora clone / Talabat Clone / Foodpanda Clone ! 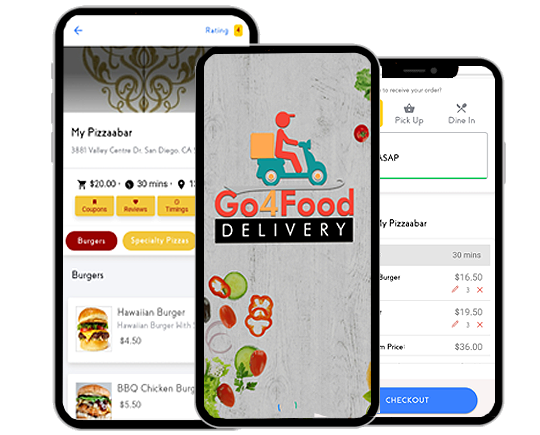 Let's discuss, Some of the best features of Food Ordering Script | FOS | Clone Script based on Grubhub, Eat24, Just Eat, FoodPanda, UberEats, Postmates Takeaway, Delivery Hero, Zuppler, Savored. 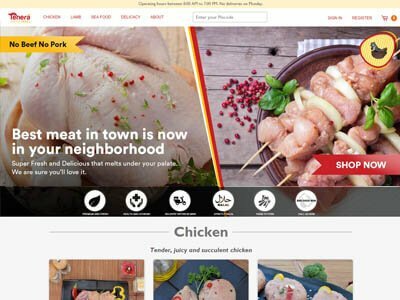 We provide fully customizable multilingual 100% Clone Script based on Grubhub, Eat24, Just Eat, FoodPanda, Takeaway, Delivery Hero, Zuppler, Savored. 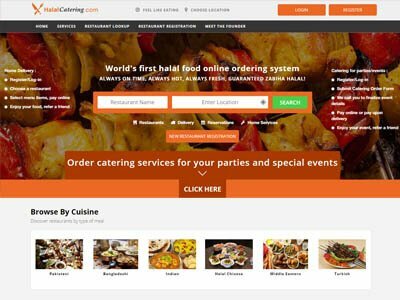 You can customized the way you want, or based on your requirements we can fully customized your Online Food Delivery System. 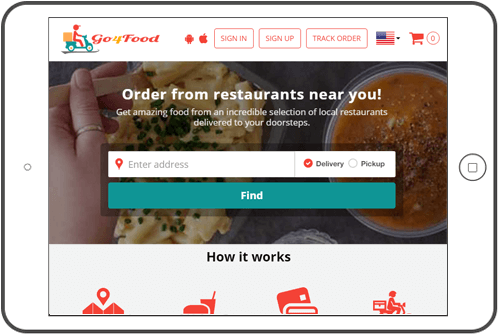 Food Ordering Script(FOS) - Complete Clone or Replica of best Online Food Ordering like Grubhub, Eat24, Just Eat, FoodPanda, Takeaway, Delivery Hero, Zuppler, Savored, provides delivery option like Pickup, Delivery, Dine In or Table Booking Request. 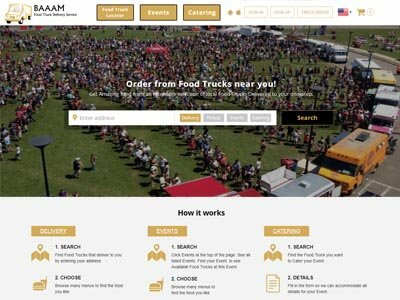 Merchant can add Delivery Fees, Restaurant location, Define delivery areas, Add Restaurant Opening Closing, etc. 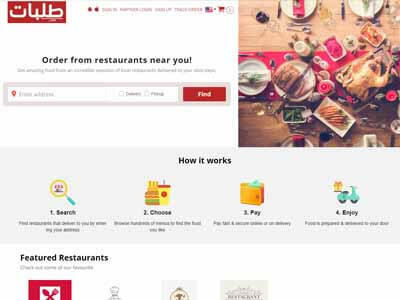 You get all the features available in GrubHub with full customization. 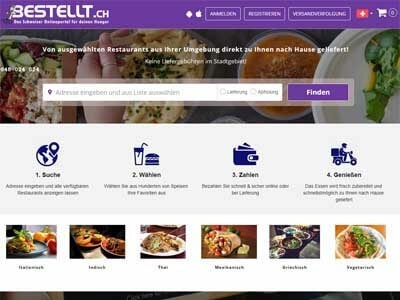 Ordering APP is integrated with web based system to help Restaurants confirm preparation time directly from their phone. Customer can send Dine in reqest for table reservation in advance by mentioning exact date and time. Dine in reqest can be done by anytime and at anywhere. 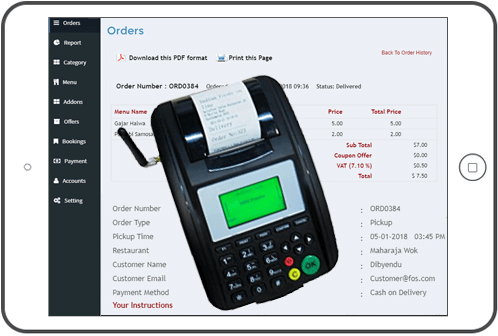 Restaurant Owners will get a sound notification for pending orders systematically through Order Receive application. 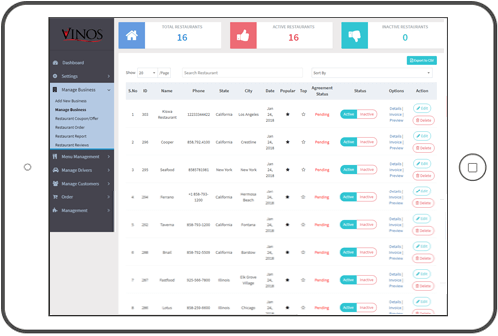 Invoice management generates order processing details of restaurants systematically and accurately. Invoice management also generates exact commission charges and service tax for each ordering process. 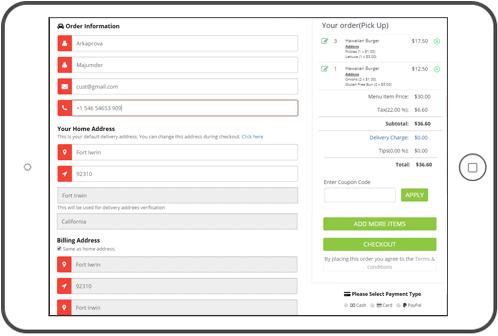 Get customized Invoice & complete commission management system & even you can setup your Grubhub Clone based on your country currency. 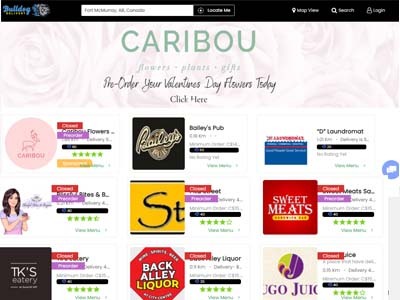 You can get complete customized Grubhub Clone based on needs & specifications. 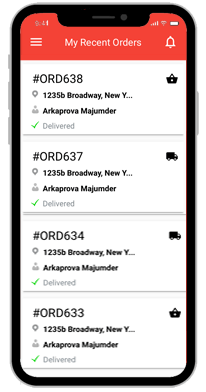 We provide Delivery module with Driver application. 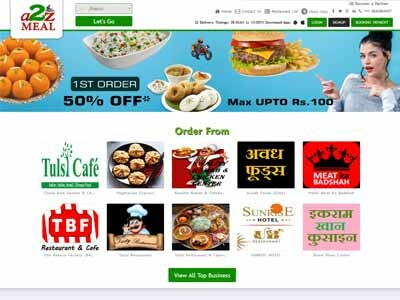 Those can be integrated with our Food Ordering System for developing similar websites mentioned below.